These golf instruction sessions are open for all women who want to have a greater knowledge of the game of golf. PGA Golf Instructor, Travis Kamm will focus on a different portion of the golf game every week. 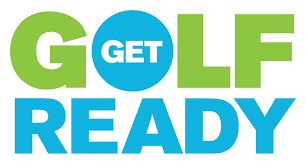 Each distinctive golf session will tackle various aspects of the game, like bump and run chip shots, pitch shots, short putts, long lag putts, sand trap play, how to practice, full golf swing, rules of golf and on golf course training. Travis has the finest technology available at our Learning Center that will make improving your game a snap.